“Susan Schierwagen is a role model for engineers, both through her passion to listen to customer challenges and her sheer ability to collaboratively lead a team to get things done. 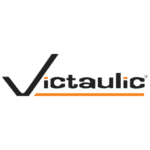 Through her expertise and commitment, Victaulic continues to evolve its Fire Protection product portfolio. Susan is dedicated to moving both product innovations and people forward every day.” stated Rick Bucher – Executive Vice President – Technology & Product Development, when asked what he thought about Susan being featured in the January issue of Fire Protection Contractor magazine. We are excited for the opportunity to celebrate the talent and accomplishments of our Vice President of Product Development – Fire Protection, Susan Schierwagen, in the latest issue highlighting “Women in the Sprinkler Industry”. 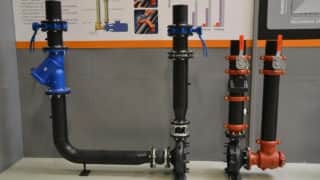 Below you can read Susan’s recount of what brought her to the industry and how she’s shaped Victaulic’s latest innovations.